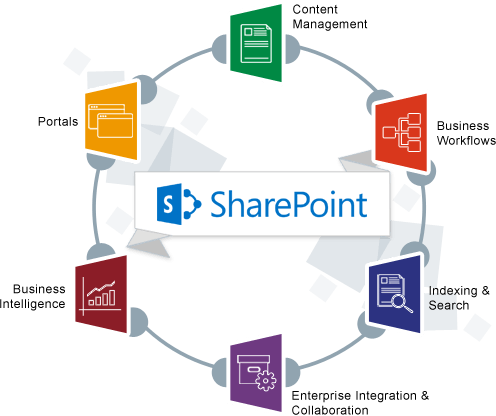 SHAREPOINT DEVELOPMENT – Niukraids Inc.
SharePoint is a very complex Content Management System (CMS) that is accompanied with a great deal of Business support system (BSS) features. It has limitless advantages, all of which would be virtually impossible to mention. However one very important advantage here is the ability to combine various “environments” on the same server (environments which would be otherwise separated as sites). 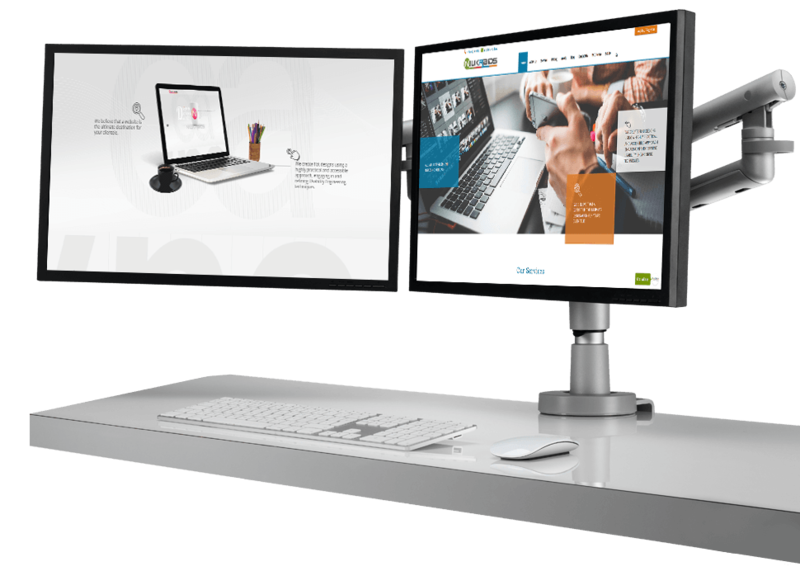 Companies often have different systems that allow their businesses to function efficiently. Amid these different systems, there are various providers that can complicate the company’s efficiency. SharePoint development acts as a means to rectify these inefficiencies, by hosting all required environments on the same server. These numerous environments can benefit from SharePoints built-in features like workflows and custom content types. The most notable reason for choosing SharePoint would be it’s versatility in storing different types of data. At Niukraids, our developers firmly believe that SharePoint is mainly about lists, which is where all data is kept. However we feel it is up to your discretion as to how you choose to develop it. For instance some developers are keen about XSLT while others prefer to custom-built web parts used directly in accordance with the GAC.